In honor of Repeal Day, which was yesterday, we are highlighting an old-timey spirit recently brought back to life in America. Back in the days before Prohibition and immediately after, a significant number of drinks were made with Apricot Brandy. Like many ingredients in well fashioned cocktails, Apricot Brandy fell by the wayside as it fell out of flavor. While you could find versions of Apricot Brandy, the real stuff was all but dead and certainly wasn’t being imported into the United States. This made recreating some of those drinks challenging in the mid 1990’s when we became infatuated with cocktails. Luckily for us, Eric Seed of Haus Alpenz has been on a mission to source high quality spirits and liqueurs that allow us to mix up pre-Prohibition and Prohibition era cocktails in all of their glory. In addition to the Apricot Brandy, Haus Alpenz is also responsible for bringing us the amazing Dolin Vermouth and diverse offerings like Arak and Nocino’s. Kudos to Haus Alpenz for their creativity and dedication to the craft. The Rothman and Winter Orchard Apricot Brandy has been made in Austria for the last 40 years by the Purkhart family. They pick the local famed apricots, where are grown in the Danube Valley and surrounding area at the peak of ripeness and distill them into this flavorful Eau-De-Vie Brandy. The Rothman and Winter Orchard Apricot Brandy is clear with a medium plus orange to golden amber hue. 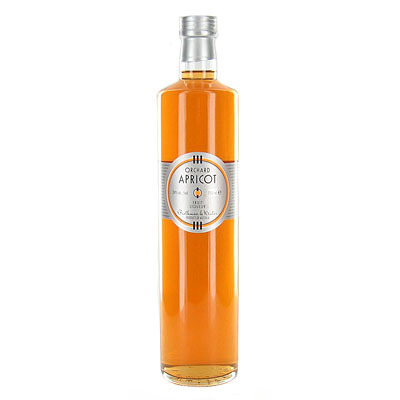 On the nose, the Apricot Brandy has a medium intensity of sugared apricots, lush, ripe apricot and even dried apricot. On the palate, the the spirit has nice acidity with a luscious but not overly sugary body and an intense flavor of apricots, including apricots at the peak of ripeness, dried apricots and apricots simmered in sugar. Long finish. Very good. 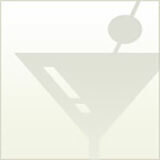 Try the Apricot Brandy in the Apricot Haunt or the Apricot Stone Sour. The Apricot Brandy would also be great in a punch or to spike your Champagne.